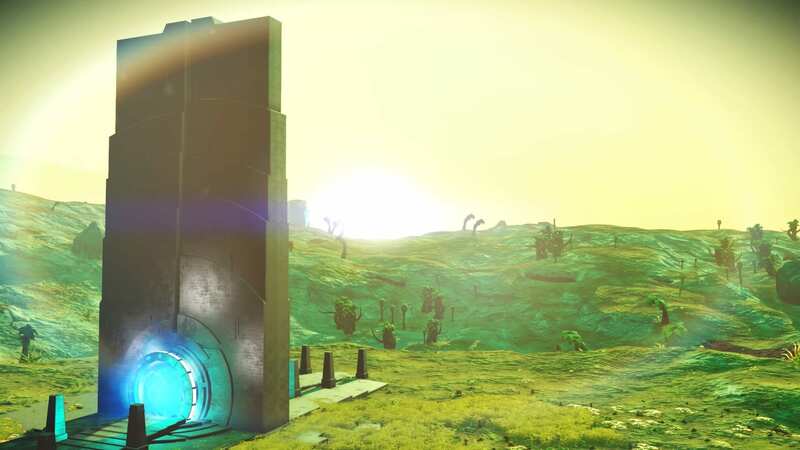 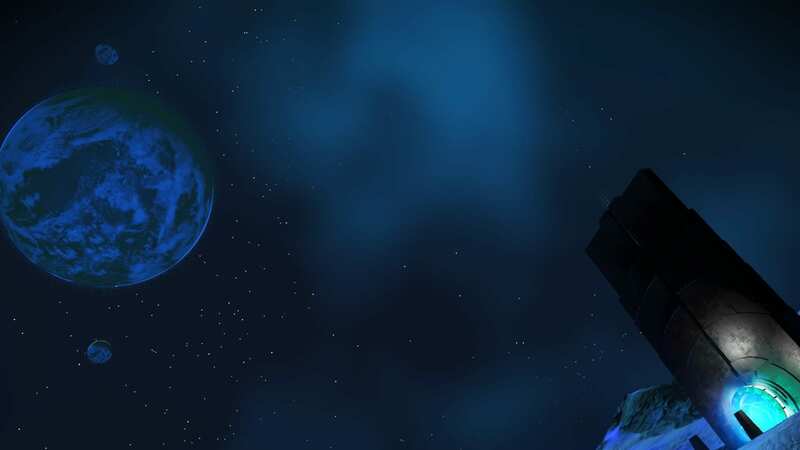 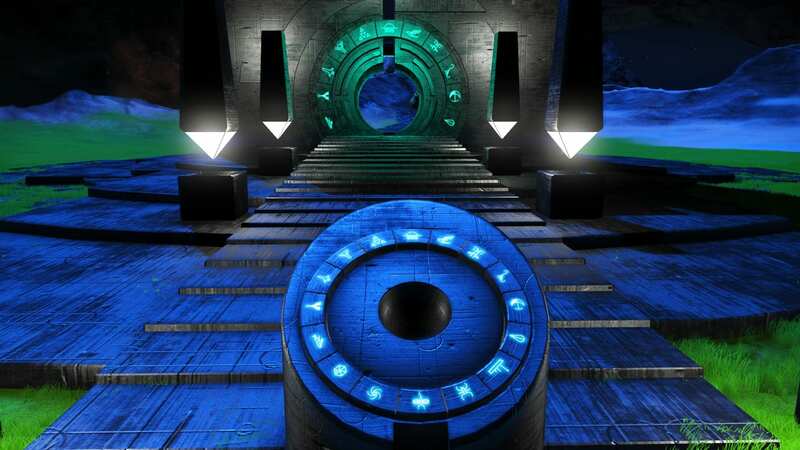 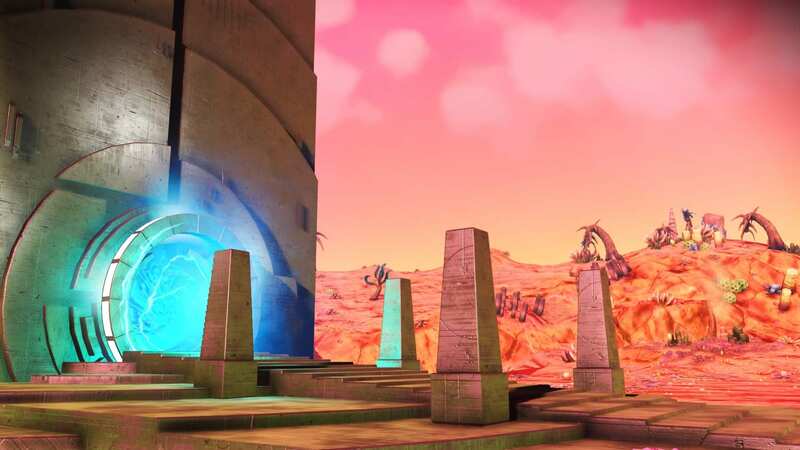 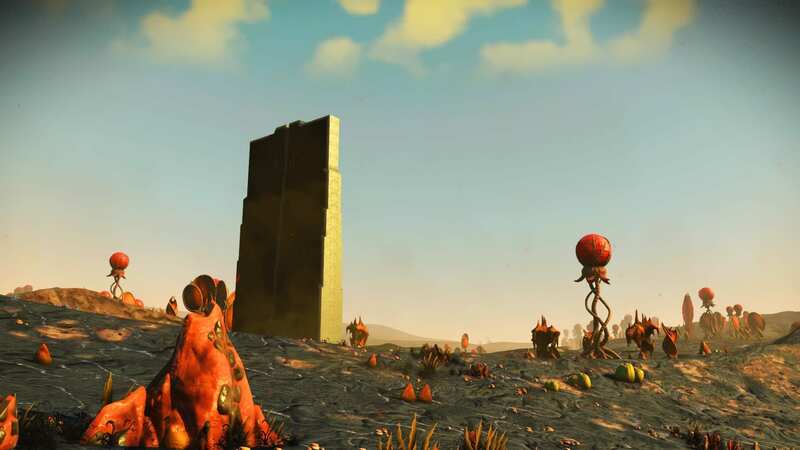 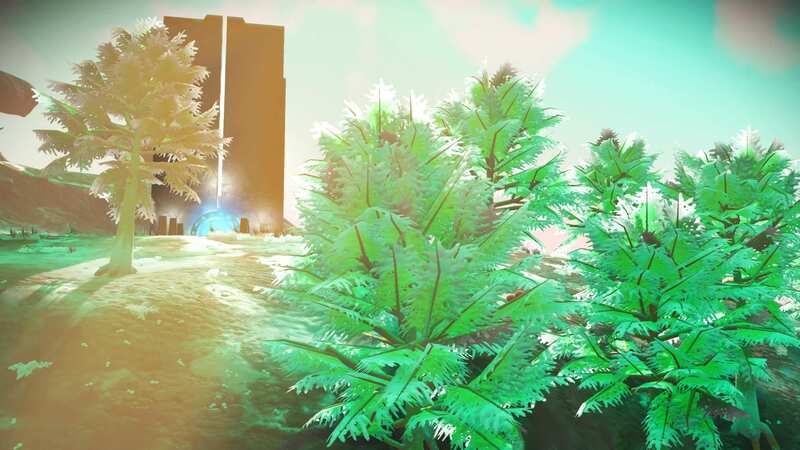 Address was submitted during the Atlas Rises iteration of No Man’s Sky. 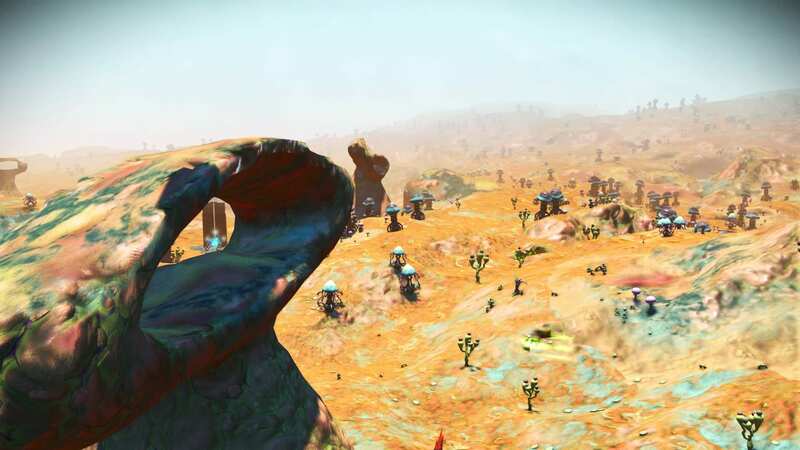 Notes Beautiful earthlike terrain. 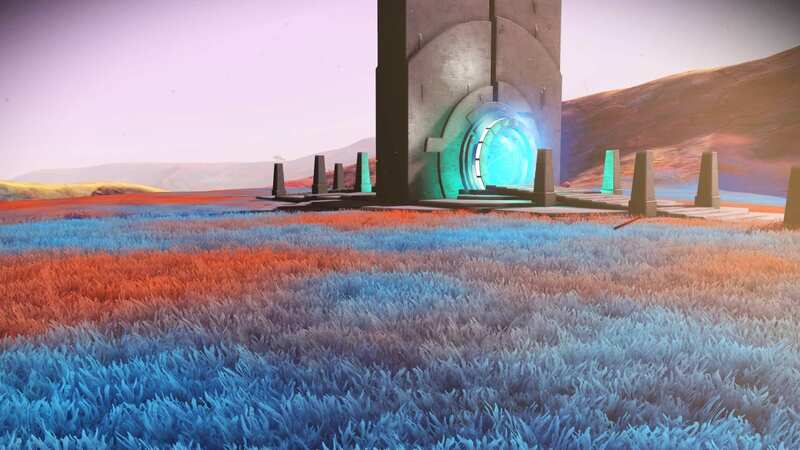 Farm base is a 20 minute walk, 4 minutes with nomad provided at the portal. 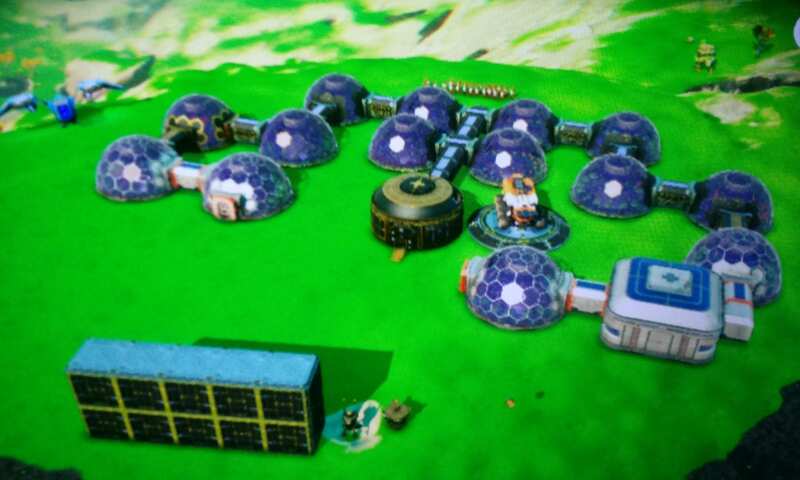 Furnished with a galactic trade terminal.